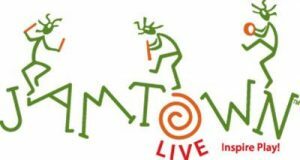 FTF member Jamtown sells multicultural rhythm and wind instruments. 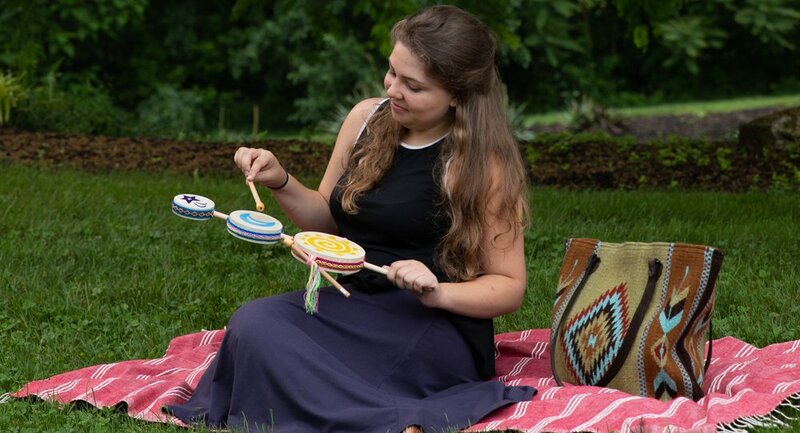 Jamtown encourages musical self-expression with colorful handmade instruments and award-winning rhythm packs like Sun Moon Star Drum & Complete Play Guide. Creative instruments can help build connections between people and to nature and history. The Gourd Ocean Drum carries the sound of the ocean; the Creole Box honors Musica Criolla, a genre created by enslaved Africans in Peru. Jamtown uses fair trade practices – like fair wages, order prepayment, and marketing – to help low-income instrument artisans build strong business foundations for sustainable lives. Founder John Hayden (aka Jamtown John) also provides accessible music workshops for all ages. To learn more about their business, products, and jam sessions visit www.jamtown.com!